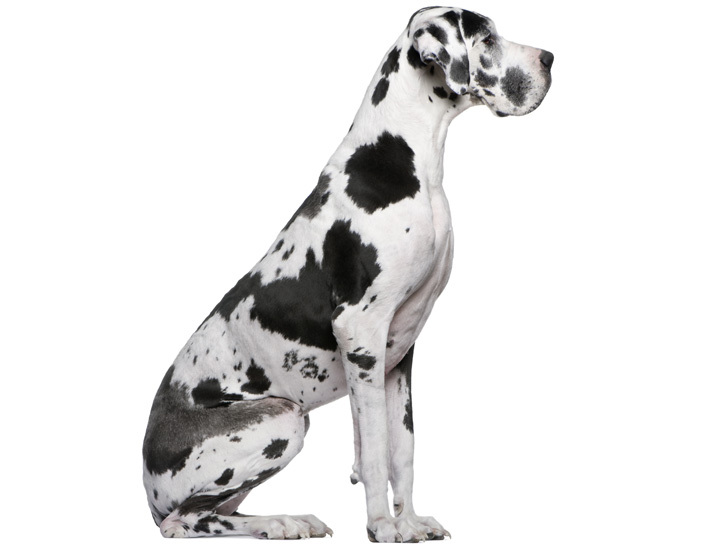 Great Danes, and Bulldogs, and Pomeranians, OH MY! 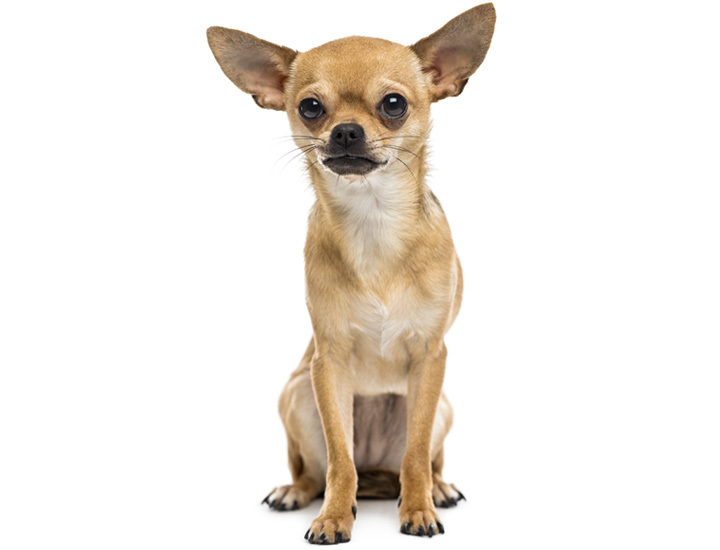 Scientists have researched many times why smaller dogs tend to outlive larger dogs by a significant amount of years and still don’t have a solid answer. 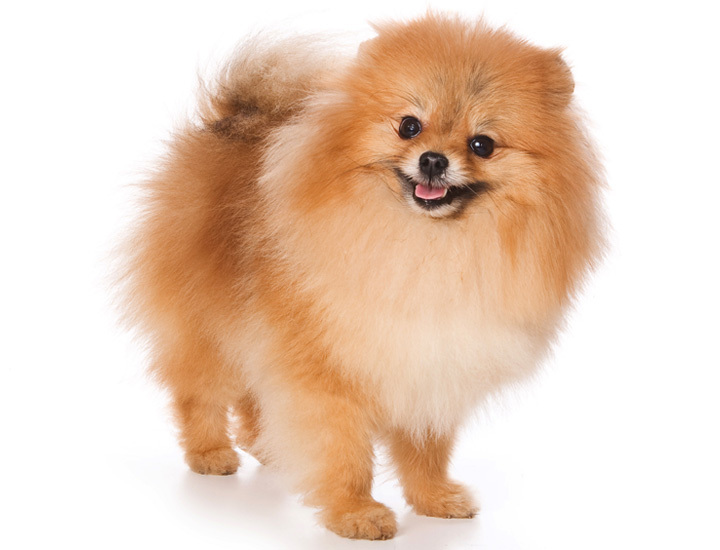 Several factors are thought to lead to this such as size, breed and general health of the animal. 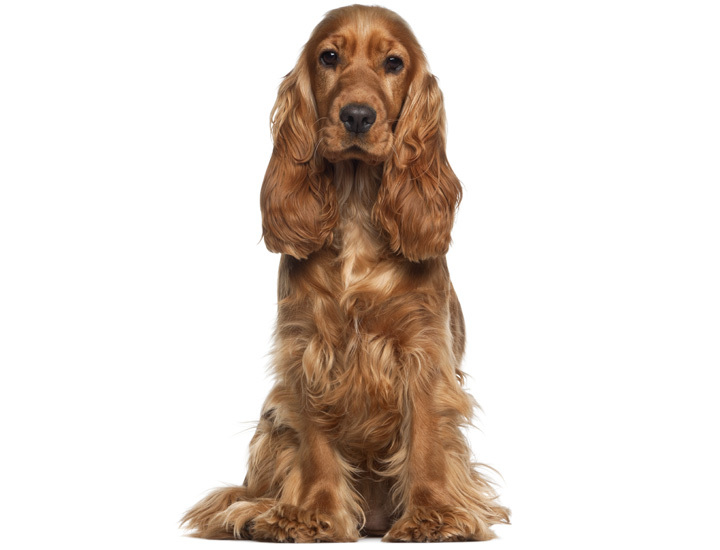 It’s thought that larger breeds grow from puppies to adults at a faster rate which may cause the chance of abnormal cell growth and death from cancer. The top causes for early deaths in dogs are trauma, congenital diseases or infectious causes in all dogs but in large dogs, cancer is the leading cause. Also obesity plays a big part in the fact that dogs that are obese, live about 2 years less than dogs that are at a healthy weight. 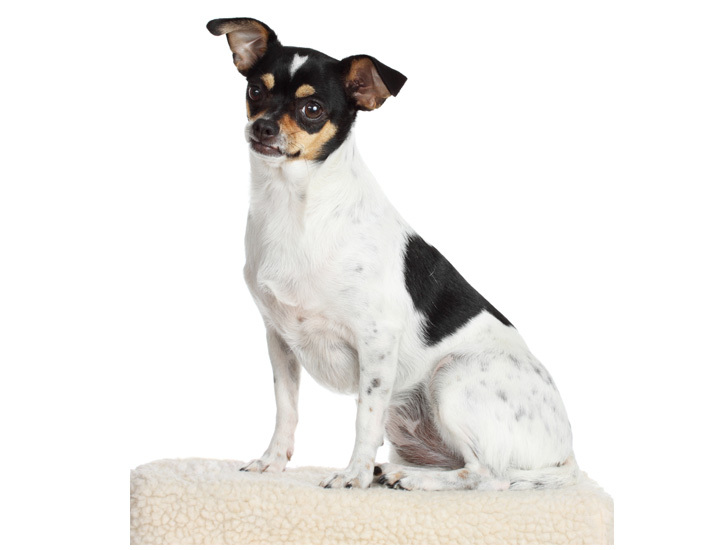 The average lifespan for small dogs ranges from 10 to 15 years but some breeds can live as long as 18 years. 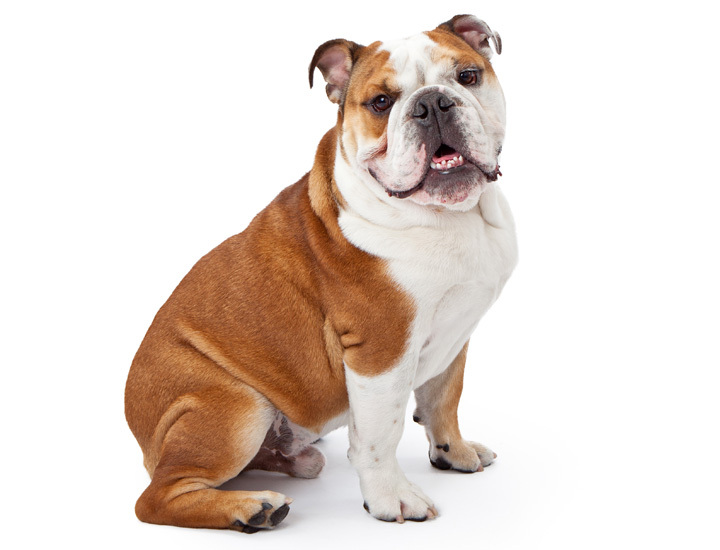 The average lifespan for medium-sized dog breeds ranges from 10 to 13 years with some breeds living up to 15 years. 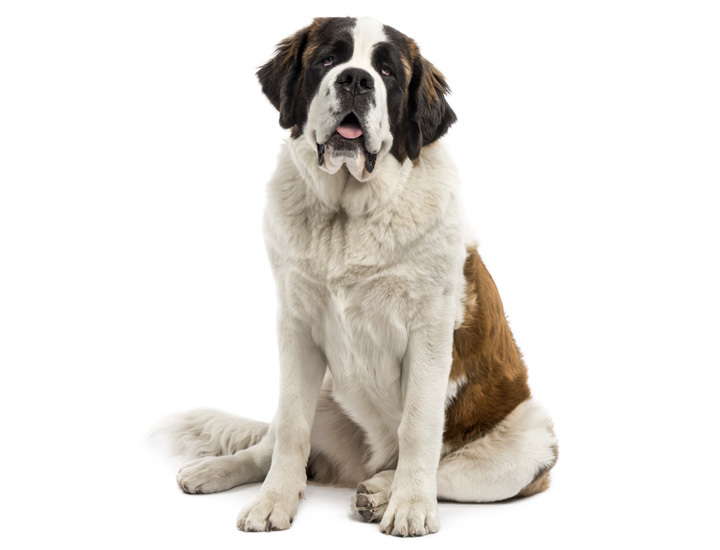 The average lifespan for large dog breeds ranges from 8 to 12 years with a few breeds living as long as 16 years! 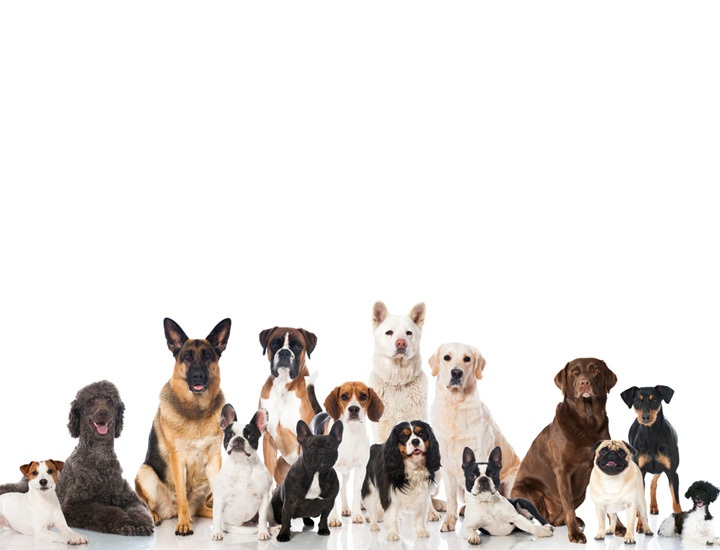 Genetics also play a role in a dog’s lifespan. 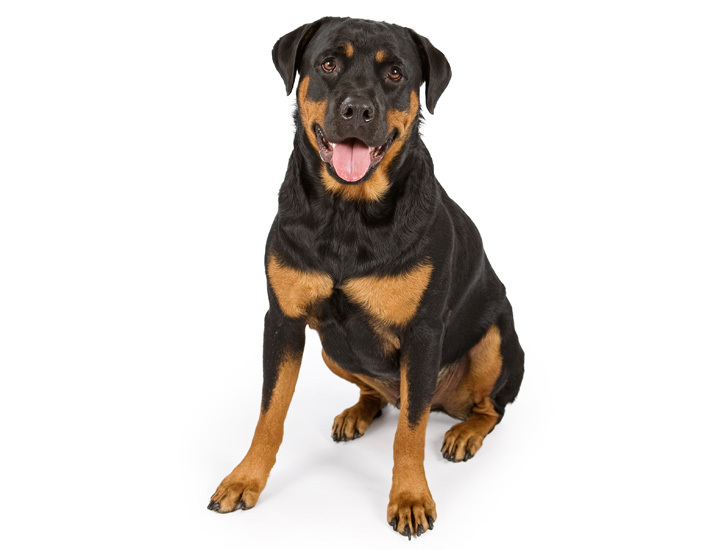 Some dogs are predisposed to certain illnesses and it’s in one’s best interest to know of any health issues. 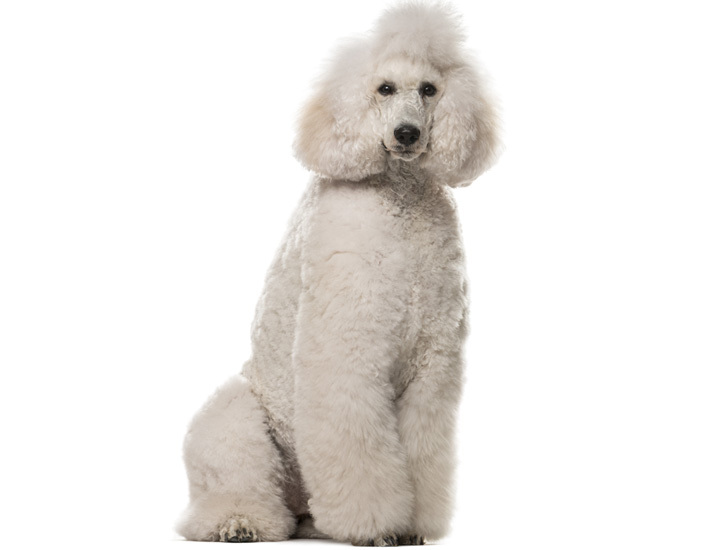 So it is best to make sure the dog you select has had the proper medical tests and puppy health care.